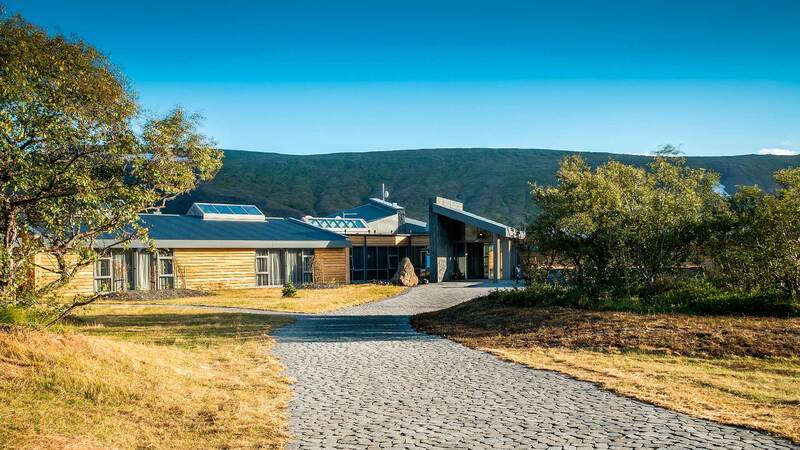 The latest hotel offers and travel packages from Hotel Húsafell. 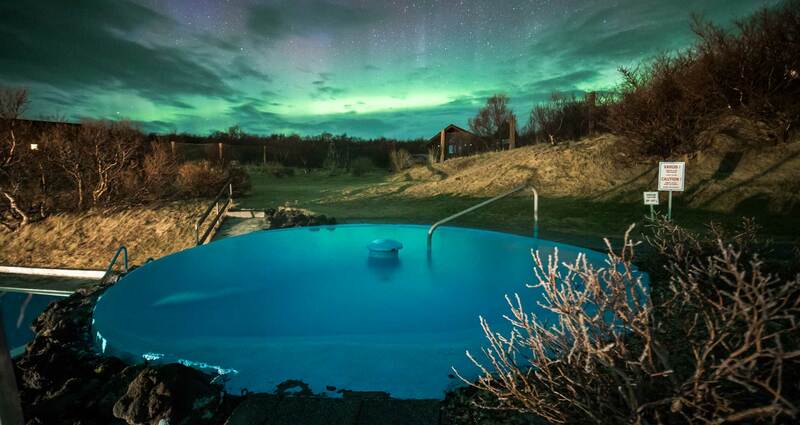 Steamy hot springs, sparkling Northern Lights and Icelandic winter wellness await. 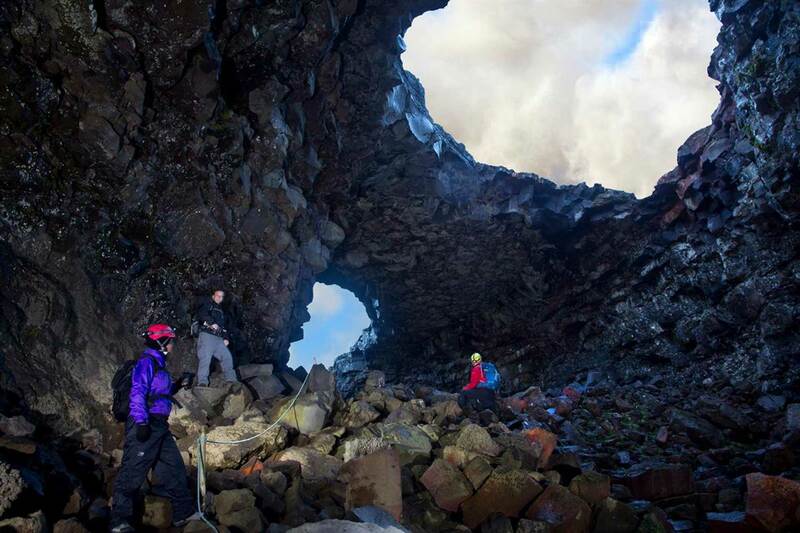 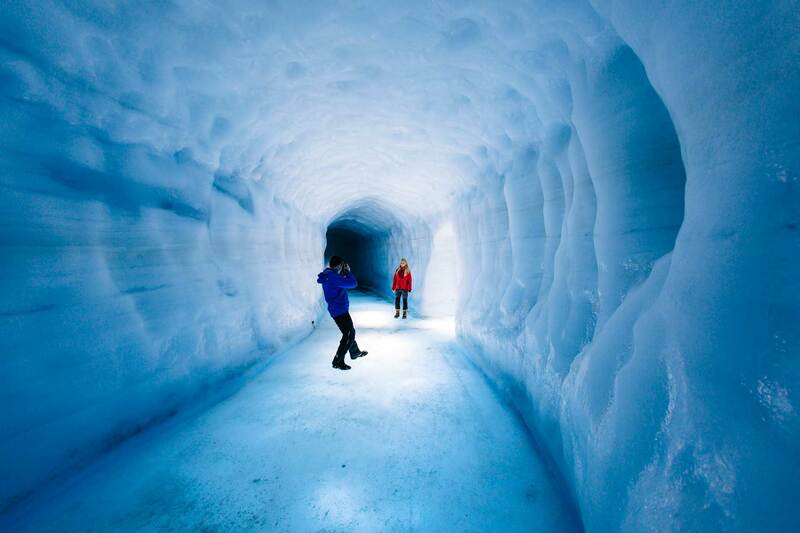 What's more epic than glacier ice caves in Iceland during Northern Lights Season?